Older then Abbott's Kahrs has been established since 1857. 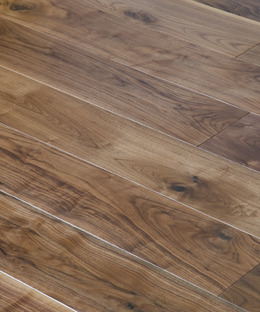 They are one of the leading brands of engineered wood flooring and are constantly discussing new ideas how to improve their floors. The goal is always the same: how to find ways to make their floors even better looking, stronger, easier to install and more sustainable.